Sandy toes, soaring gulls, and splashing in the waves. What's not to love about summer? 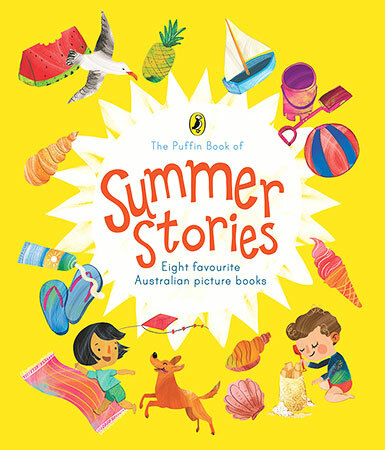 Celebrate the freedom and joy of the long, warm holidays with The Puffin Book of Summer Stories. Featuring eight favourite picture books by well-loved authors, this beautifully presented, hardback collection makes an ideal gift. Eve and Elly by Mike Dumbleton and Laura WoodSandy toes, soaring gulls, and splashing in the waves. What's not to love about summer? 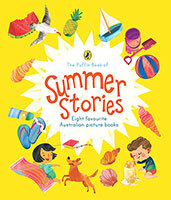 Celebrate the freedom and joy of the long, warm holidays with The Puffin Book of Summer Stories. 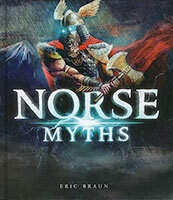 Featuring eight favourite picture books by well-loved authors, this beautifully presented, hardback collection makes an ideal gift.